First in the Cormack and Woodward series, it involves a dangerous mission into wartime Europe in order to try and find vital information about the ‘Liechtenstein’ onboard radar system that Luftwaffe night fighters are using to shoot down RAF bombers in ever increasing numbers. 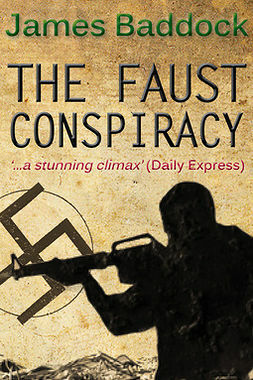 The only way to do this is to steal a night fighter from a securely guarded Luftwaffe air base... Based on a true story. 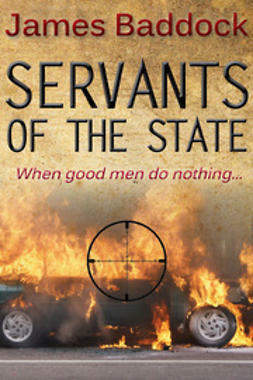 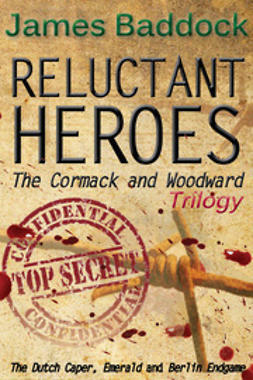 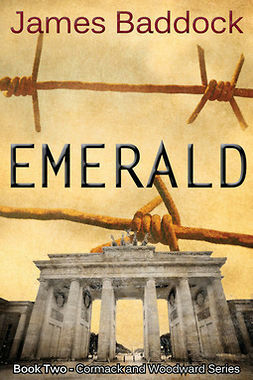 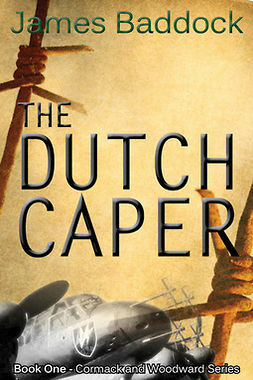 Sequel to The Dutch Caper, where Cormack and Woodward have to fly into Berlin during the last days of the War, in order to bring out ‘Emerald’, a highly placed British agent, who is being hunted, not just by the Gestapo, but by Soviet Intelligence as well. 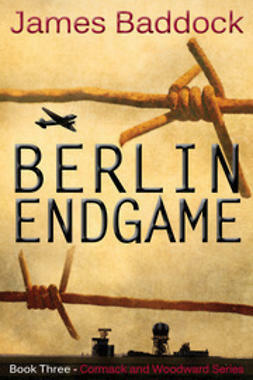 The action takes place against a background of a Berlin that is being systematically destroyed by the attacking Red Army.